Every now and again you bump into these great tools you can use for your work. Today i found another one. 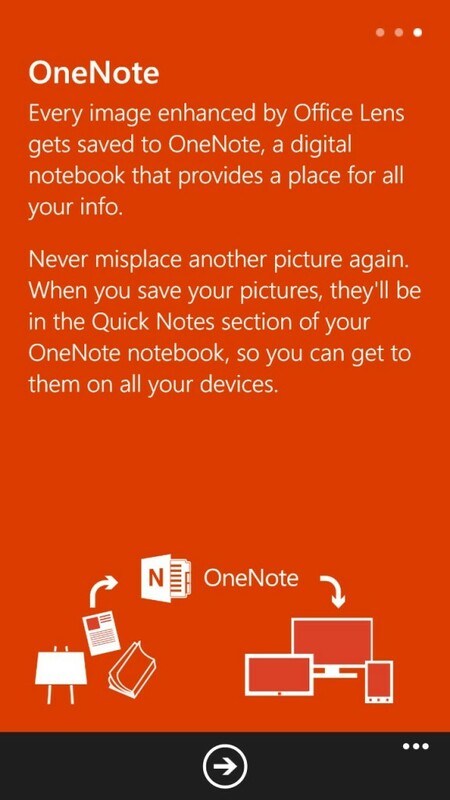 It is the Office Lens App for your windows phone. Earlier i posted a blogpost about Office Remote. 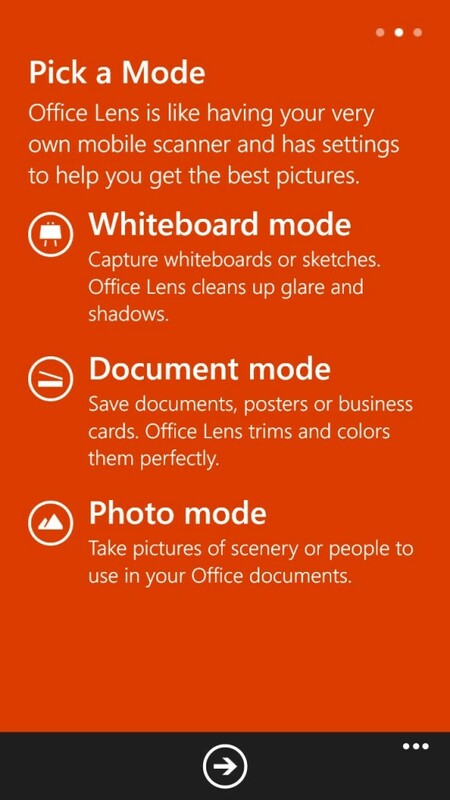 Well you can see Office Lens in the same category here. 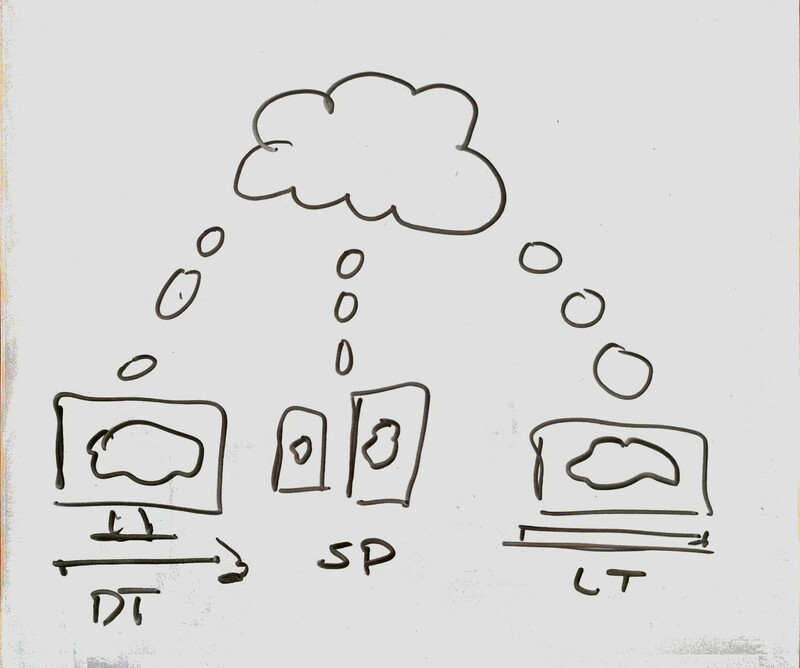 This app makes taking snapshots from a whiteboard a whole lot easier. But wait you can also scan a document or even a photo. So why would you want to do that one asks? Well if you are like me and you have taken a picture from a whiteboard before you know what a struggle this can be to get a result which actually looks as you would like it to look. 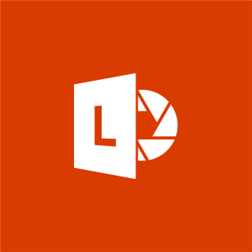 Office Lens will help you in the process of taking a picture from the whiteboard, present you with an option to do some additional cropping and in the end the app will fix the image for you. 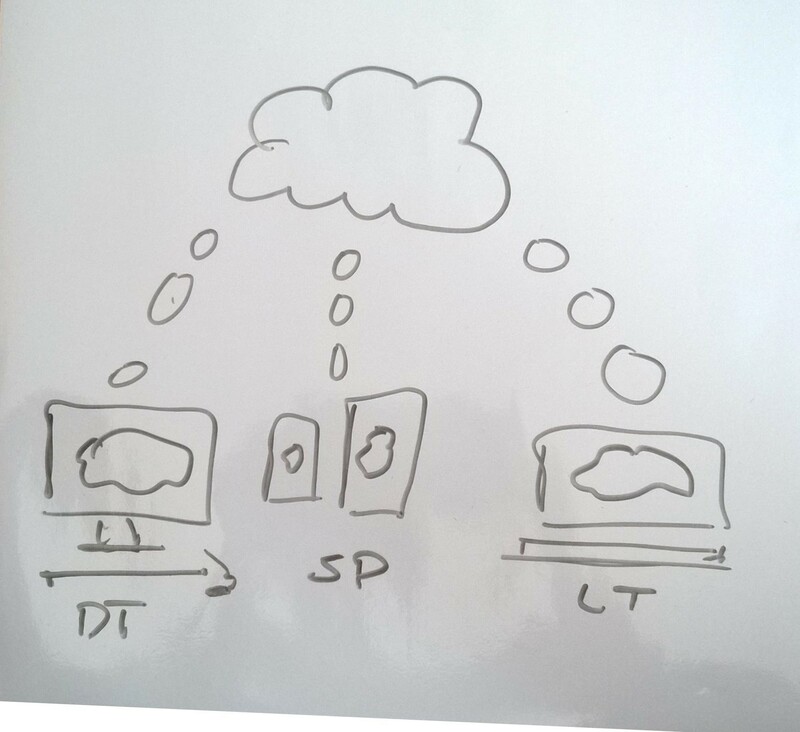 This entry was posted in Toolbox and tagged Office, Office lens, Office lens app, whiteboard, whiteboard picture, windows phone on March 19, 2014 by Maurice.